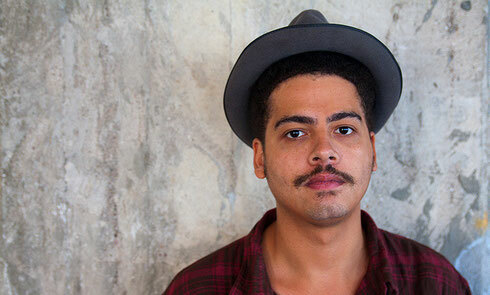 August 8 sees Seth Troxler take over London's Tobacco Dock with his Acid Future concept, to pay homage to the UK's acid house history and heritage, and inviting artists from all over the world who embody the true spirit of acid house in 2015. Via the mind of one of Detroit's most forward-thinking proponents of future house and techno and the coming together of some of dance music's finest, London prepares itself for the warehouse party. Seth: “Recently I've been quite outspoken about my misgivings on the rise of EDM and the culture that surrounds it - but I've also noticed that the UK and specifically London, possibly my favourite city in the world, doesn't have much of an EDM scene at all. 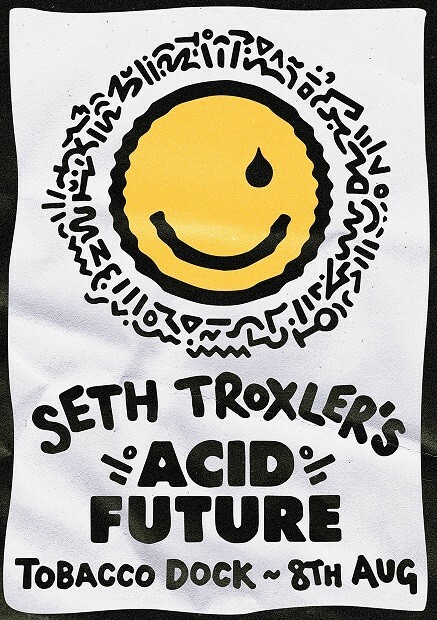 This got me thinking as to why this might be and the simple answer is… acid house." Seth will be inviting some of the most exciting innovators of electronic music from across the world to play alongside him over three split floors of the vast 5,000 capacity venue. East London's Tobacco Dock has possibly become one of the capital's most exciting and innovative event spaces of recent years. This unique venue has hosted parties for the likes of Richie Hawtin's ENTER to the London Electronic Arts Festival (LEAF), with an incredible ability to create an immersive festival experience. Seth: “First, we invite you to enter into a bye-gone era. A place where dance music was fresh and new. Where late nights turned into bright new days of inspiration and opportunity. You remember that first time you went to a party don't you? Your friends dragging you along…you, unsure if they might be crazy. As you approach an un-assuming warehouse, you hear the faint thumping of bass piercing the nights silence…"
Hi to all, how is everything, I think every one is getting more from this website, and your views are nice designed for new users.